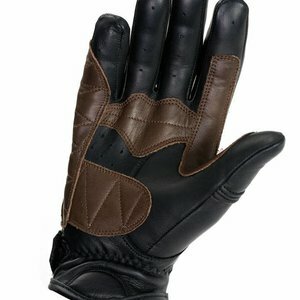 Colorado Glove Black. 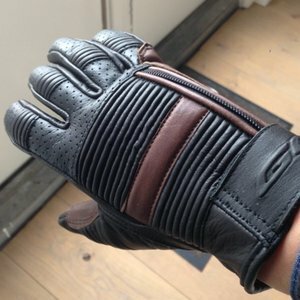 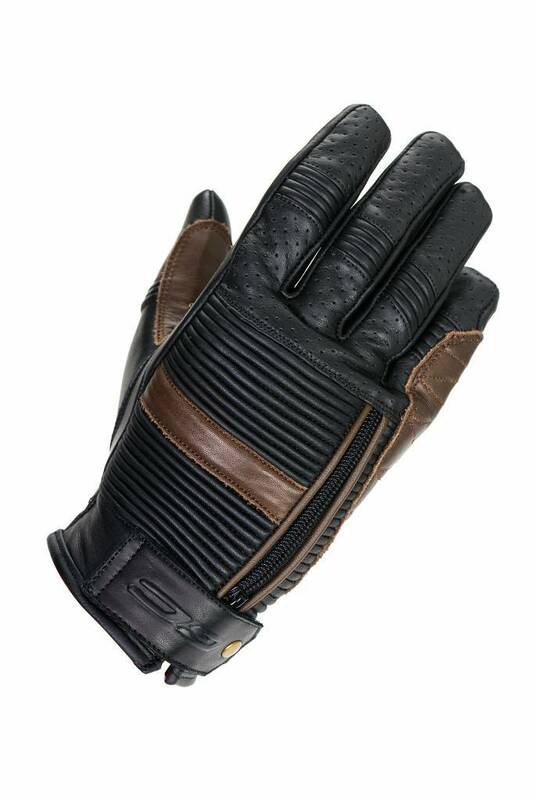 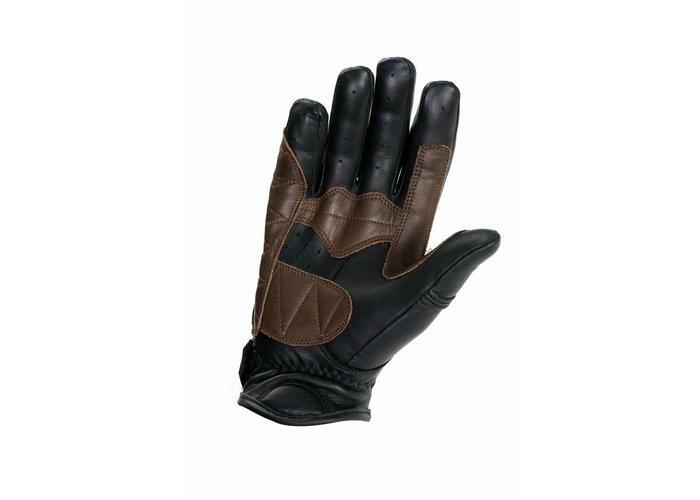 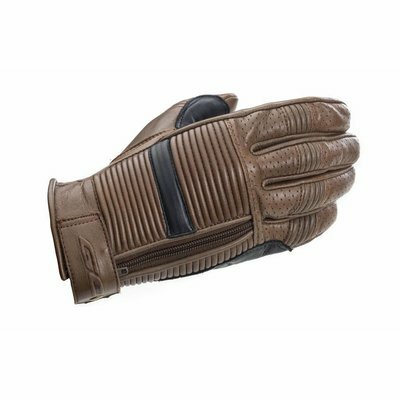 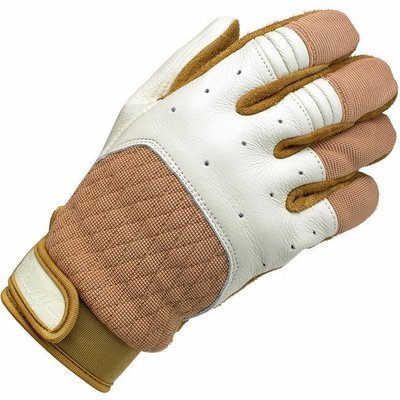 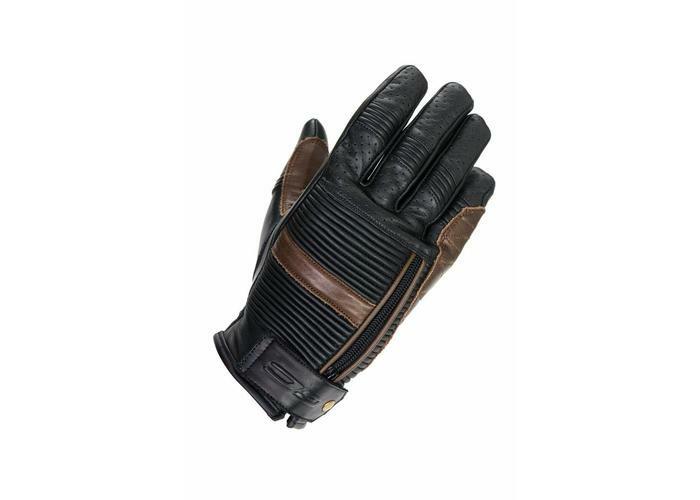 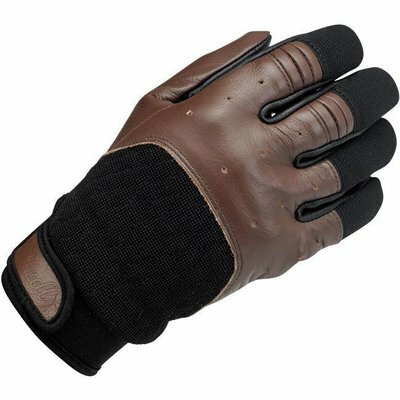 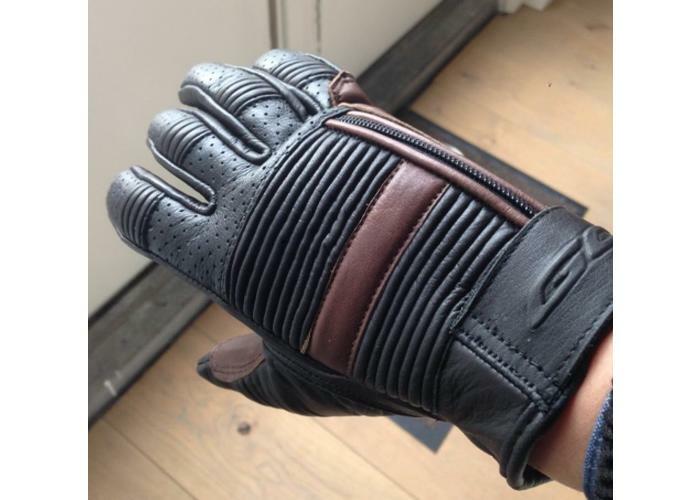 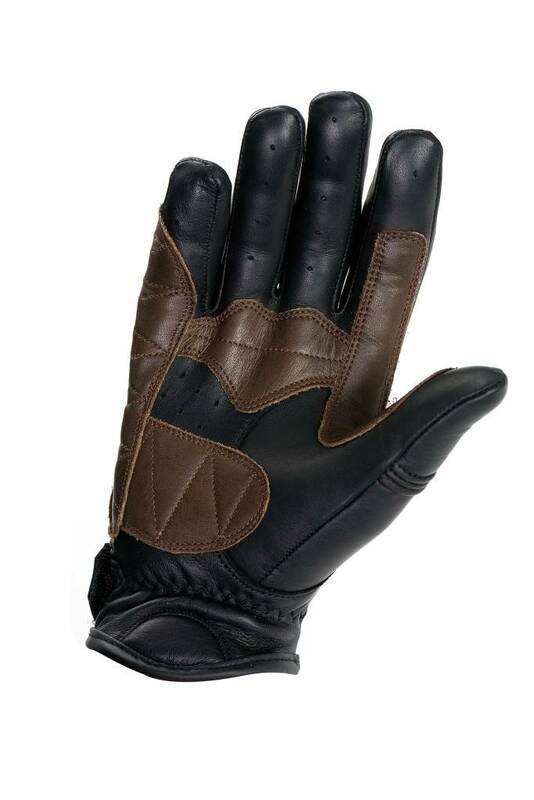 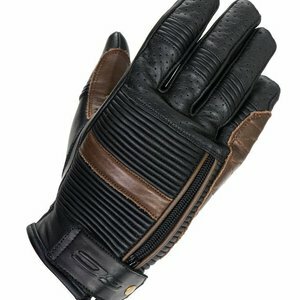 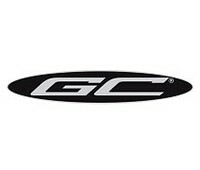 They come from the same factory as the well-known Roland Sands Dezel gloves which cost over 100% more! Real leather, stretch fitment and perforated fingertips.